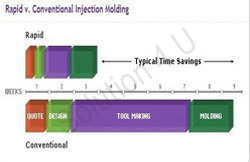 We offer Single Cavity as well Multi cavity Tool /Mold Making service with same accuracy. This is preliminary stage tooling for initial product testing or pilot run etc. Being made from wood , aluminum etc soft material term is called Soft tooling. This allow to validate design at lower cost level and permit to test product in market with actual material to take it forward commercially. 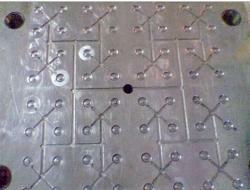 4 cavity mould for Sugar free container & cap. We are a leading supplier of Plastic Mould Designs and Mould flow Analysis with the aid of advanced mold designing 3D tools. A low cost Pilot ToolingServices is offered by us. Pilot tooling is helpful when the other proto techniques are not sufficient for practical testing of the product. 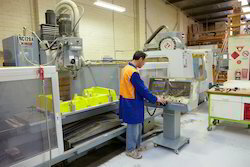 These tooling services provided by us are widely accepted and used across the international boundaries. Being standard part of new products development, services provided by us are highly acclaimed in the market. Looking for Tooling Services ?